Managed care is a decades-old healthcare model. Vera's unique and innovative services are rescuing managed care from it's outdated reputation. 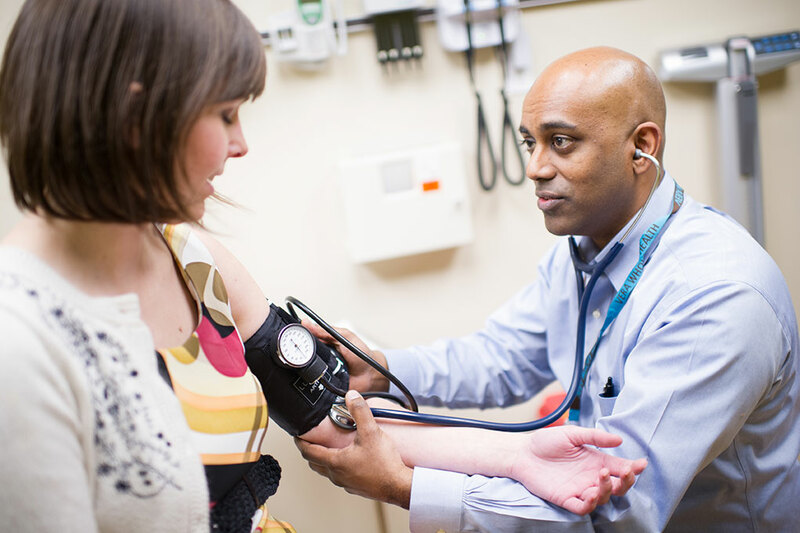 Dr. Sarat Raman has worked with Vera as an on-site clinic provider and now serves as Medical Director. We sat down with him to chat about managed care and how Vera’s approach is offering creative managed care for organizations like Seattle Children’s Hospital. Q: What is managed care? Dr. Raman: Historically, managed care has been a way of saving money. But in the modern era, it isn’t that alone. There’s obviously an ethical component to healthcare, so managed care is also about improving health outcomes at lower costs. We see it in the creation of health networks that allow quicker access to high-quality providers at below-market prices. We also see it in utilization management. For example, a provider might evaluate orthopedic conditions with an Xray before an MRI because it can inform the same treatment plan at a lower cost. Q: How does modern managed care compare to the stigmatized views of managed care of the past? Dr. Raman: In the 80s, the version that I first heard about was HMOs (Health Management Organizations). The big issue with that type of managed care is that providers acted more like gatekeepers. In many cases, you could not see a specialist unless you got a referral from your primary care provider. This meant that they could deny access to specialty care. Now, we really don’t look at primary care providers as gatekeepers. Rather, we’re care coordinators. The idea being, we aren’t trying to deny you the care, we’re trying to make sure the care you get is the most appropriate for you. We do the research to make sure you get the best outcome as a function of care quality and cost. 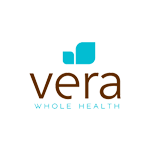 Q: How does Vera approach managed care creatively? Dr. Raman: One of the programs we’re working on involves transferring patients out of high-cost areas in order to get more intensive procedures done at lower costs. For example, if a patient needs a knee replacement surgery in a state where the cost of that procedure is extremely high, we’re recognizing that it’s possible to pay for their flight and hotel accommodations in order to receive the same, or better, treatment in a less expensive region. It’s a program that includes high levels of coordination for physical therapy and post-operative treatments, but can result in better outcomes at lower costs. Q: What are the primary benefits to the patient in an effective managed care system? Dr. Raman: A managed care system is a thoughtful, systematic approach to interacting with the medical community and patients can definitely benefit. Lower costs from higher quality providers are married together. One of the pieces that doesn’t get talked about a lot is utilization management. It’s about right care at the right time in the evolution of a patient’s condition. That care is based on standard guidelines that have recognized evidence-based medicine criteria embedded within them. If you look at broad populations, if they are treated to standards of care then they will more often reach better endpoints when compared to the same population treated haphazardly, without standards of care. Q: What are the benefits of Vera’s managed care for an employer? Dr. Raman: The benefits to an employer bringing in an on-site clinic are going to be improved costs and healthier employees. But, I think the real benefit to an on-site clinic is that you have a team that’s attached to you as an employer and engaged with that population. They have a bit of skin in the game, so to speak. Where there is a commitment to that employer and to their culture, you have a better relationship and better ability to communicate with your patients. Learn more about the basics of managed care here. Find out how Vera’s innovative managed care approach can work for your organization. Get in touch with us.